I'm having vacation withdrawals. We had such a wonderful time in Thailand and Singapore. 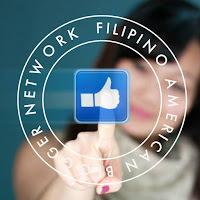 It has been an exciting year with the launch of The Filipino American Woman (TFAW). Being one of the first interviews for the project, it's an honor to be a part of this project to help extend its reach. Being one of the founders of the Filipino American Blogger Network (FABNetwork), I am excited to share that we are collaborating with the passion project on an exciting endeavor for 2018. TFAW believes storytelling is a powerful and effective way of connecting with others, and the FABNetwork believes social media is the way to build those bridges. Vlog #7: I'm FAB, Are You? Aside from being a school counselor, I dabble in social media as a fun diversion to the stresses of being a school counselor. 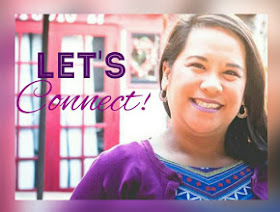 In collaboration with one of my educator/blogger friends, we created the FABNetwork to connect Filipino American bloggers around the United States. 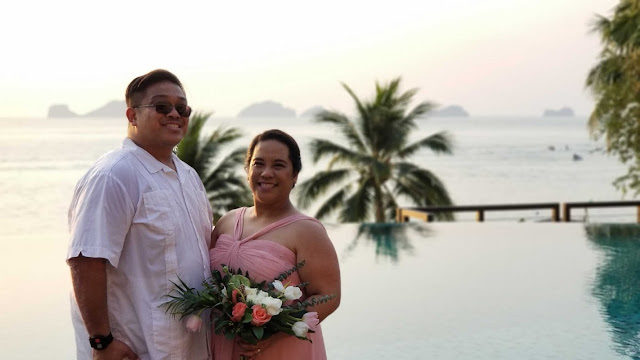 Today, I share a new project the FABNetwork has taken on, in collaboration with The Filipino American Woman project, to explore the art of storytelling with our Filipino American sisters. Stay tuned in the next few weeks where I'll share my interview with Chef Tara here on my blog! I had such a great time in Thailand! Being foodies, we had to give cooking Thai food a try! Check out the yummy eats I made at the Samui Institute of Thai Culinary Arts (SITCA)! Missed my other vlogs, click below!